The team is back this week with a fresh set of new ideas about teaching and education. 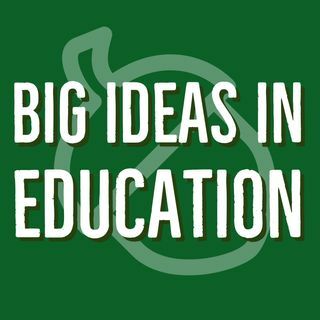 This week, Sarah brings to the table the topic of personalized learning and how it's taking over education; Ryan discusses how a flexible grading system can actually foster a better learning environment; and Mike closes the show with his big idea: teaching through video conferencing. A lot of new ideas that you could use in your classroom.